Los días 20 y 21 de junio, la comisión JURI del Parlamento Europeo votará sobre el “filtrado automatizado” de contenido en Internet. Lo que ahí se decida puede destruir el Internet tal y como lo conocemos. Ahora es la recta final de la lucha de la sociedad civil contra esta amenaza liberticida. Ya solo se trata de convencer 10 eurodiputadxs para que voten en contra del artículo 13 de la Directiva. 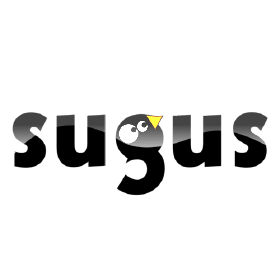 Hacemos este llamamiento con instrucciones para que cualquier persona, preparándose mínimamente el argumentario (ver el mencionado artículo en Público), pueda explicar a estxs 10 eurodiputadxs porque es tan importante que voten en contra. Lxs eurodiputadxs que faltan por convencer no son españoles: en esta Comisión desde el Estado español solo hay dos eurodiputadxs del PP que damos absolutamente por perdidos: son fervientes defensores de la censura mecanizada de todo lo que circule por Internet. Los 10 que sí pueden estar dispuestos a escuchar son los diez cuya ficha mostramos más abajo. La instrucciones son en inglés porque se tendrá que llamar en inglés. 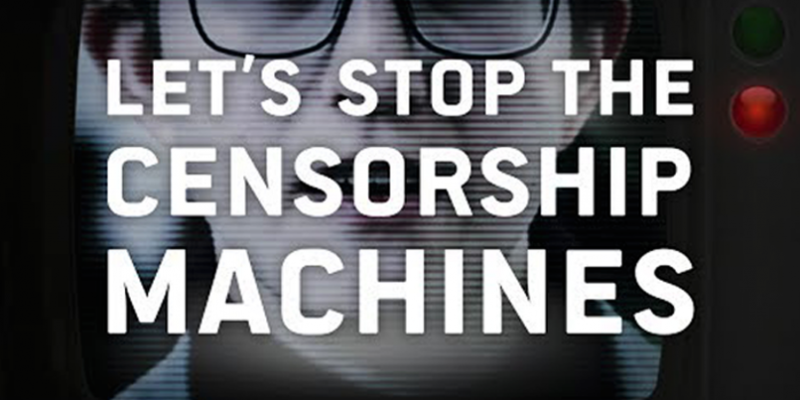 Si te apetece luego cuenta como te ha ido en el ht #DeleteArticle13, #Censorshipmachines, #FixCopyright, #SaveYourInternet, #CensorshipMachine. 1. Say your name, where you live, and a bit about yourself (eg. you are a parent, a student, an artist, retired, etc.). 2. Tell them you’re calling about the Copyright Directive and the upcoming JURI committee vote in June (probably 20-21). 3. It is very possible that no one will pick up the first time you call – keep insisting. 4. If someone actually picks up, then it’s probably the MEPs assistant – be sure to remember his/her name. If he/she tells you that he/she is not in charge with the dossier, write down the name of the person responsible of the copyright file and kindly ask to connect you to that person. Or if he/she cannot put you through the correct phone line, ask for the schedule and when it would be a good time to come back. 5. Especially if you’re an NGO they will ask to send your comments in writing as well. We suggest sending a follow up mail with 2 links: this legal analysis of the dangers posed by Article 13 and this shorter one for those with little. 6. Most important: don’t get disappointed if some MEPs or assistants are not very well prepared on the details of this file. This means there are actually better chances for them to listen carefully to what you have to say! 7. Don’t get your hopes up and be realistic. They are receiving phone calls, e-mails and requests all the time! That’s why they may be dismissive sometimes, but that’s not a reason to be intimidated or to give up! Remember that you’re part of a collective action, and the number of phone calls MEPs will receive will definitely send a strong message. 8. Tell them you oppose Article 13, the plan to make websites build mass content filtering programs. 9. Give an example of how content filtering will have a negative impact. For example, if you want to share a video about an ongoing political protest and there is copyrighted music on the background, this content will be blocked from being uploaded. Another example: If you want to use open source code hosting platforms like Github, the platform will have to install filters to scan all your code content. If you want to make a meme using an existing cartoon, it will be blocked before you press “publish”. 10. 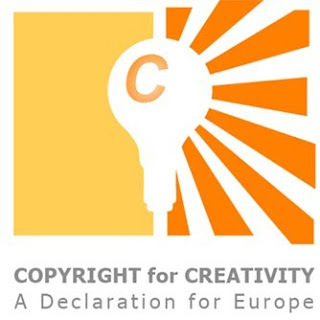 Tell them that for these reasons, you are asking them to vote against Article 13 in the upcoming Copyright Directive vote. Highlight that this matters a lot to you and how they vote on this will influence how you vote in the next election (if you are calling an MEP from your country). 11. Different people react to different things. MEPs are people too. We therefore suggest approaching them using different angles: right for the citizens to reach contents uncensored and in general freedom of expression and access to information; archive and librarians are against it; market rationale: (1) The EU Startup environment will be harmed as it will be impossible for small businesses to pay for content filter technologies and endure legal risks posed by Article 13 ; (2) Market monopolies will be consolidated: Google is already compliant (the Youtube ContentID filter) so they will only have a better position in the market as their competitors fail to comply with Article 13. 12. Don’t forget to thank the person at the end of the line, and if you are talking to an assistant, encourage them to pass on your message to the MEP. – Di no a la censura en internet en Europa! – ¡Actúa ahora para impedir que Europa adopte la peor ley de monitorización y filtrado de contenidos del mundo!